It happened on Thursday, March 21 at about 7.45pm. A red Seat Leon and white Ford Ranger crashed at the road near to the junction with Field Head Lane. 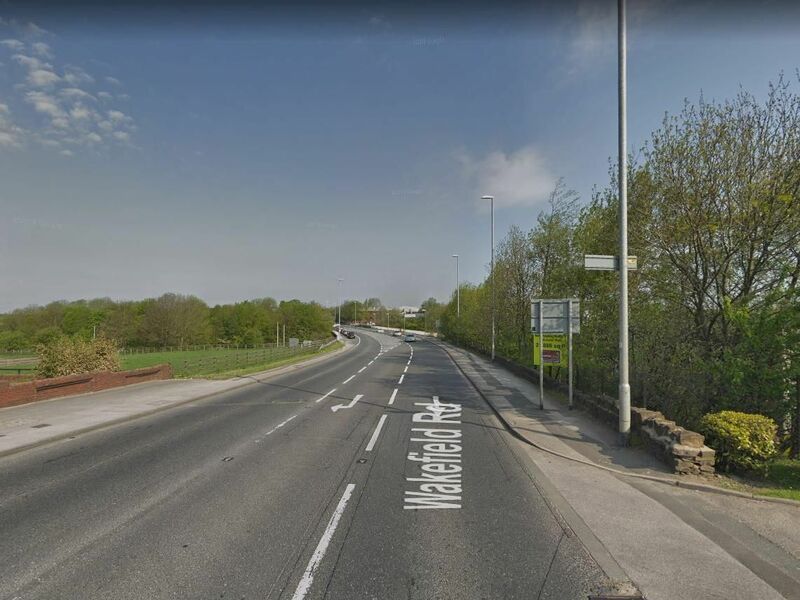 Both cars were travelling in the direction of Bradford when they crashed. The Seat Leon then crashed again into a lamppost. The driver of the Ford Ranger sustained serious injuries in the collision whilst the driver of the Seat Leon sustained slight injuries. Police are appealing for witnesses or anyone with dash cam footage to contact them on 101, quoting log number 1754 of 21/03.